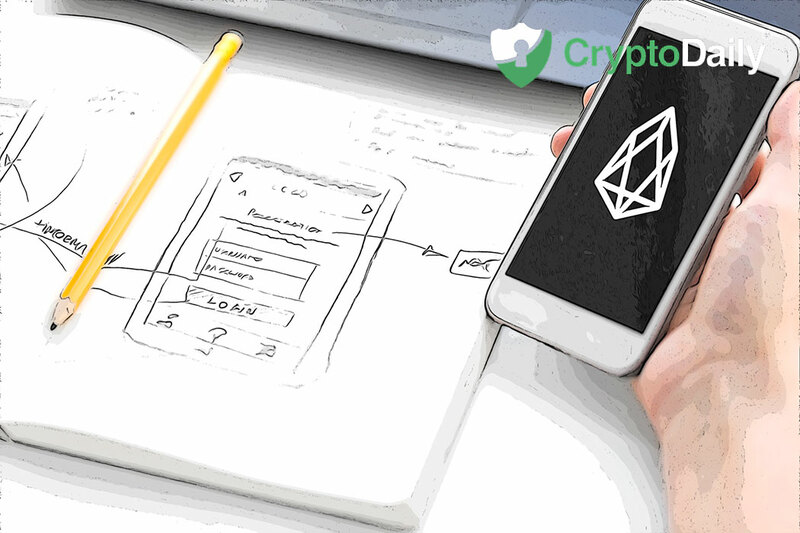 Two years ago the EOS blockchain came into the world as a network for the development of decentralised applications. Now, EOSIO has recently been revealed as well as EOSIO.CDT upgrade which will bring in a row of advancements including a higher speed of the blockchain transactions. The team has EOS has finished their work on the updates of the EOSIO software and is ready to present them. 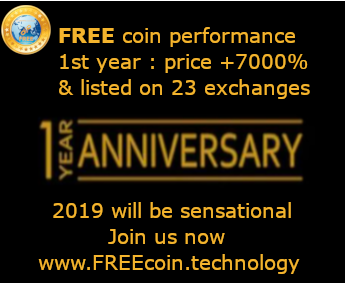 In the official announcement published by the firm, the efficiency of the peer-to-peer networking later will have significant improvements in the new version. In addition to this, the developers have managed to enhance the overall transaction speed. Overall though, it’s worth noting that these improvements are fully in line with the company's goal to increase the efficiency of the EOSIO performance and to strengthen its position in the list of fastest protocols presented on the market. The company has said that this new result has been achieved after tests on the EOSIO software which was conducted on a private network. Furthermore, the network has made some significant growth in the functioning of the network. Despite the benchmark still not reflecting the results of the real-life usage, there is still a big increase in the speed of transactions and a decrease in the time needed for the transaction and lower CPU costs. The EOSIO Contract Development Toolkit (EOSIO.CDT) which represents itself as a toolkit which aims to provide more efficient and streamlined development on EOSIO. In EOSIO V1.3.0, it was announced and since this time it has been offering support for Gnu & C++ 11 style and facilitating the way for declaring associated data and smart contract structures in the process of building apps. As reported by CoinSpeaker, the team has presented a new tool known as EOSI-init which “is designed to help developers easily start the creation of smart contracts by generating a template project for developing smart contracts.” In addition to this, the firm noted that community feedback is a big player for them to improve in the future. What Makes Japan A Crypto Powerhouse? Could Bitcoin (BTC) Have Bottomed Already?